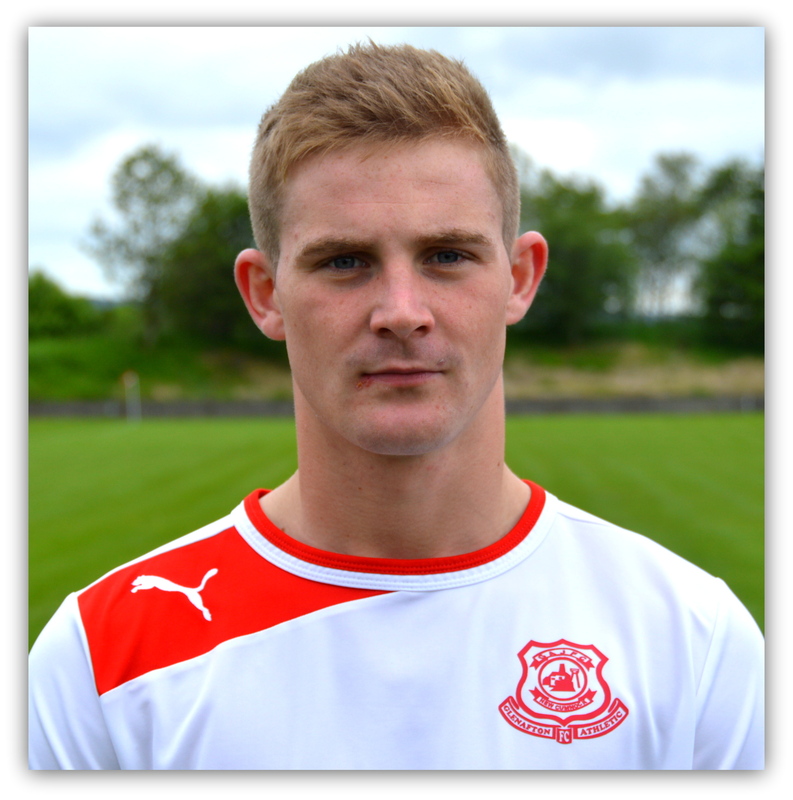 Glenafton made two changes to the starting 11 that faced Larkhall Thistle in the West of Scotland Cup last Saturday with Daniel Orsi and Joe Andrew making way for Jamie Hay and Chris McGuffie. Like last week the home side found themselves 2-0 down before the midway point of the first half, however there was to be reversal, despite a determined effort. 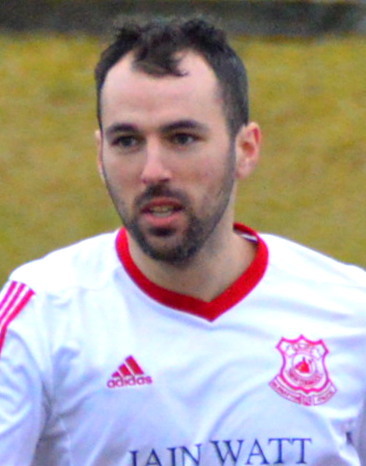 Pollok took the lead in 8 minutes after catching the Glens cold with a quickly taken free-kick was rolled to former Cumnock midfielder Colin Williamson who had time to take a touch before lashing a left footer from 25 yards out into the net through a busy box and deceiving keeper Brian McGarrity. The visitors continued to press and double their lead on 22 minutes while the hosts had yet to test their opponents keeper. A last ditch tackle by Jamie Hay brought an excellent run by Steven Higgins. The same player acted quickly to take a short corner to John Sweeney who clipped the ball into the six yard box for the inrushing Chris Walker to bullet home a header. Play moved into a phase were possession was much more even and the home side came close when Chris Malone’s cross was met by Mick McCann and his glancing header flashed inches wife of the post. Robbie Winters header at the other end suffered the same fate. The second half continued in the same vein that the first had finished with both sides creating a similar number of chances, albeit more from set pieces than open play, the game now in the ‘next goal is crucial ‘phase. The visitors came when although Williamson’s free kick whipped into the six yard missed its targets of Paul Gallacher and Walker the ball crashed off the bar. At the other end Chris McGuffie’s shot from distance toasted Longmuir’s fingers of both hands. In 76 minutes Pollok restored their two goal cushion when Walker’s downward header from a corner kick seemed destined to land in the hands of McGarrity only for David Winters to get the slightest of touches to diverT the ball into the net. Two minutes later back came the Glens through some excellent build up play with Hay picking out substitute Dan Orsi who quickly released Ally Park down the right on the overlap and his cross into the box was met at the near post by substitute Joe Andrew to deftly guide the ball home. Longmuir then pulled off a fine save from Andrew as he finished off another fine passing move. With a minute remaining Pollok cleared a Glens corner and broke upfield and Tom Hanlon picked out Robbie Winters in the box, who took a touch before finishing in some style from 16 yards. This entry was posted in GAFC Match Report and tagged Glenafton Athletic, New Cumnock, Pollok, Scottish Junior Football. Bookmark the permalink.